Athens Wine Weekend returns January 31 - February 2 for its fifth year. This much-anticipated event has drawn appreciative fans each year and continues to offer workshops, tastings, and amazing gourmet dining experiences with food-wine pairings. The event is a benefit for The Classic Center Cultural Foundation, which provides resources to entertain and educate the community by supporting diverse performing and visual arts programs, while also offering scholarships to upcoming students of the arts. Here are some highlights, from a recent Q&A with Meredith Metcalf of The Classic Center, which is hosting the event. Athens CVB (CVB): What&apos;s your favorite aspect of Athens Wine Weekend? Meredith Metcalf (MM): Being able to not only sample the wine, but also interact with wine experts, chefs, wine distributors and wine connoisseurs to learn more. Friday night&apos;s Amuse-Bouche and Saturday afternoon&apos;s Grand Tasting are wonderful opportunities for this. CVB: Who would enjoy attending? MM: We really have something for everyone, regardless of your wine knowledge. 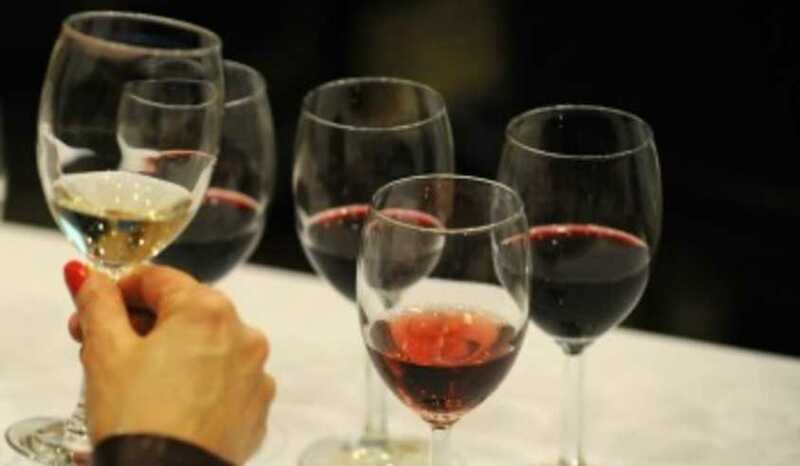 The event draws everyone from wine lovers to college students ages 21 and up. CVB: What can repeat Wine Weekend goers expect to see new this year? MM: Last year, our Friday night Amuse-Bouche was at Foundry Park Inn & Spa, but this year we have brought it home to The Classic Center. It will be held in our gorgeous new Atrium, and we&apos;ll be able to accommodate 200 attendees, double that of last year. Also, for the first time we have brought in a couple of North Georgia wineries, one of which is Habersham Winery in Helen, Ga. As always, our Gourmet Dinner is a one-of-a-kind menu paired with top wines from all over the world. Also, Five Points Bottle Shop is pouring at the Grand Tasting this year to give wine goers a taste of what they can purchase locally. 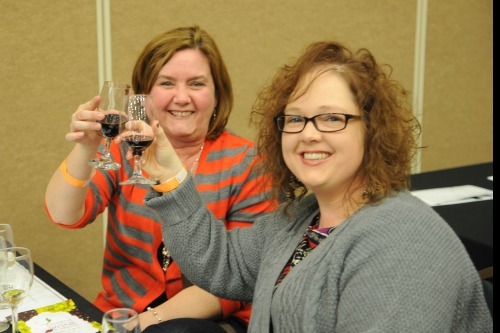 CVB: Any big names wine aficionados should be on the lookout for on this year&apos;s schedule? 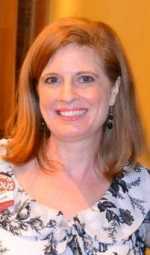 MM: Emily DeFoor with Habersham Winery is for the speaker for the Sunday Brunch. She is a leader in the North Georgia Winery Association. Also, Simone Bergese, the executive winemaker at Château Élan is one of our speakers for the Grand Tasting seminars. CVB: What are the highlights of this year&apos;s schedule? MM: One of the things we&apos;re most excited about is our new culinary scholarship through The Classic Center Cultural Foundation which will be awarded during Wine Weekend. 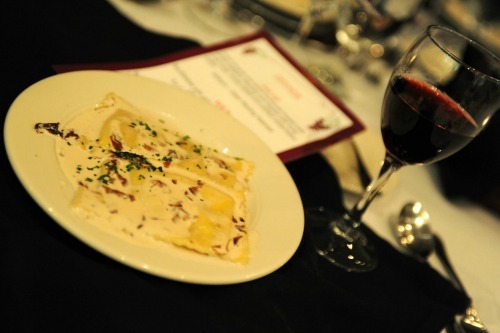 The scholarship applicants will prepare a dish during Wine Weekend that will be judged by a panel of three local chefs. This is the first year we&apos;ve offered a culinary scholarship. CVB: Are there any themes in the wine and food selections this year? MM: No specific themes, but we have some amazing selections this year. One of the items I&apos;m most excited to try is the dessert by Mike Sutton, the pastry chef at 5&10, which will be served at Saturday night&apos;s Gourmet Dinner. It&apos;s a chocolate ganache tart with brandied cherries and candied hazelnuts. It&apos;s paired with sparkling shiraz that you wouldn&apos;t expect with a dessert. CVB: How can we get tickets? MM: It&apos;s super easy. You can purchase online at www.AthensWineWeekend.com, or call The Classic Center Box Office at 706-357-4444. The Gourmet Dinner and one of the premier food seminars are sold out, but there are still plenty of tickets for the Amuse-Bouche, Grand Tasting and Sunday Brunch. CVB: What about packages? Are those available? MM: There is a Grand Tasting Couple&apos;s Package still available that includes Friday night room reservations at The Hilton Garden Inn, two tickets to the Amuse Bouche and two tickets to the Grand Tasting. This particular package is $250 per couple.